Damian J. Miller, CFA serves as the Senior Vice President for the Southwest Region. He is responsible for all leasing and asset management activity for Piedmont’s Southwest Region portfolio. Mr. Miller has approximately 20 years of real estate experience. During his tenure at Piedmont, he has worked on numerous complex transactions including some of Piedmont’s largest tenants and assets. In addition to Texas and Arizona, he has experience in multiple markets including Boston, Chicago, Denver, and Detroit. 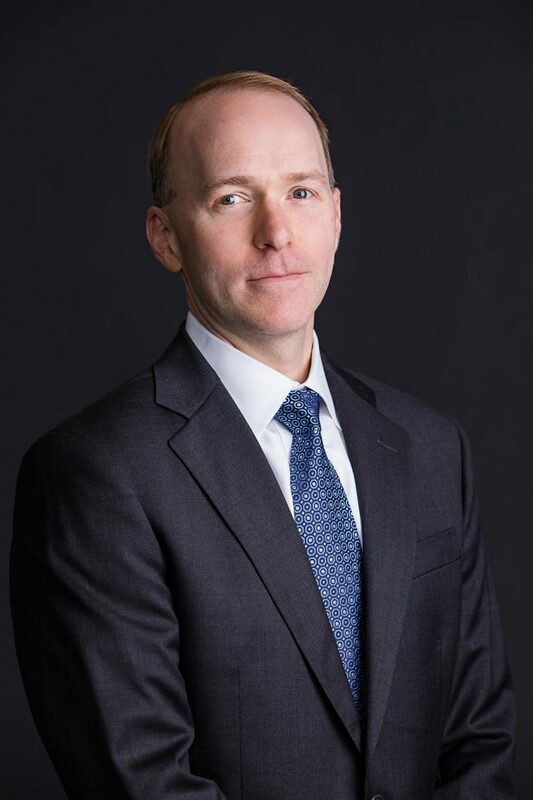 Prior to joining Piedmont and its predecessor entities, Mr. Miller worked at Lend Lease Real Estate Investments, where he primarily focused on leasing and asset management activity in the Southeast and Southwest markets. Mr. Miller is Chartered Financial Analyst and a member of the CFA Society of Dallas/Ft. Worth, The Real Estate Council, and the National Association of Industrial and Office Properties.